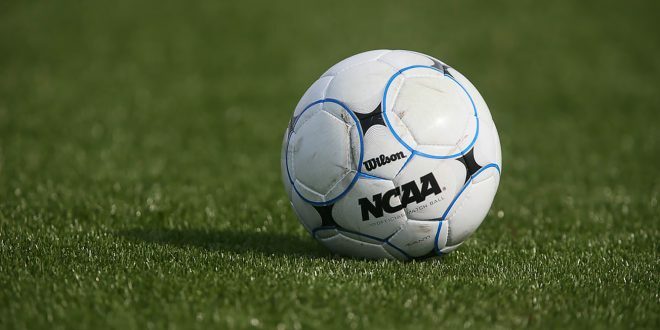 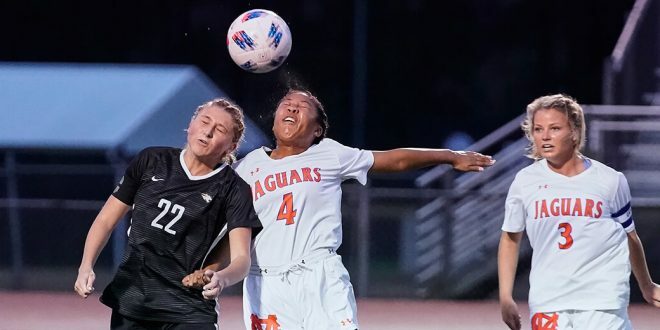 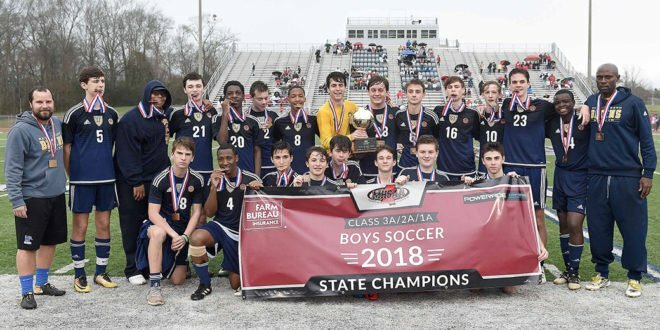 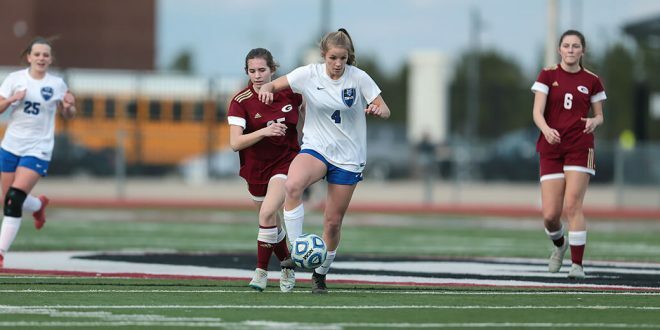 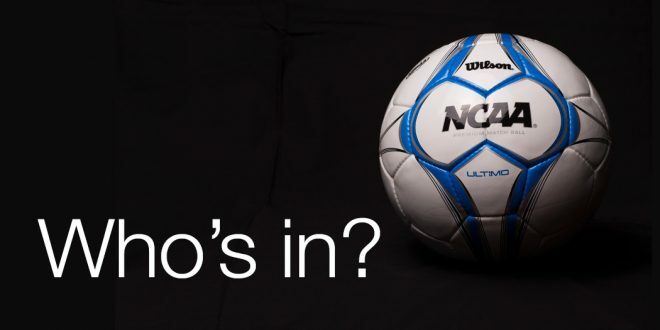 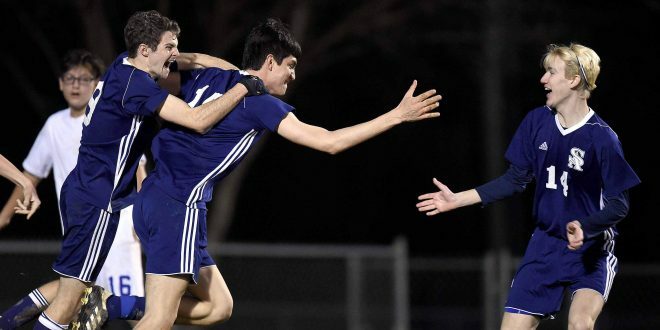 Students from Ridgeland High School and Brandon High School helped with the 2019 MHSAA State Soccer Championships on Saturday, February 9. 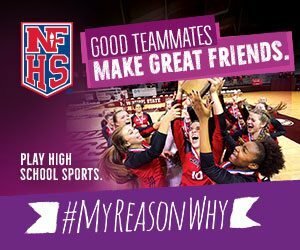 MHSAA Executive Director Don Hinton thanked the student-workers during the event. 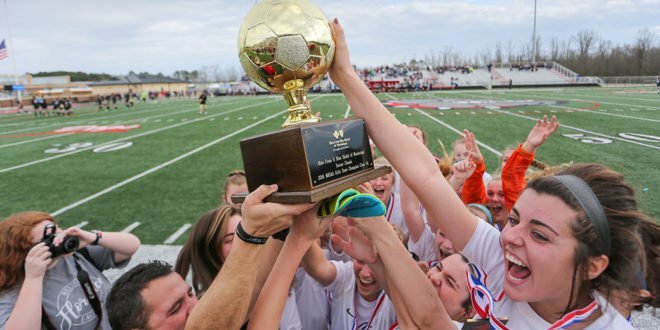 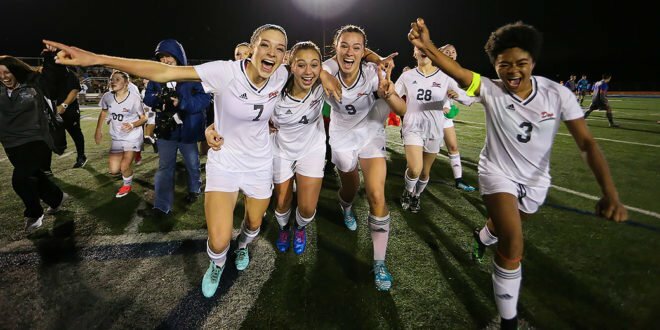 Brandon defeated Northwest Rankin 1-0 to win the MHSAA Girls Class 6A Soccer Championship. 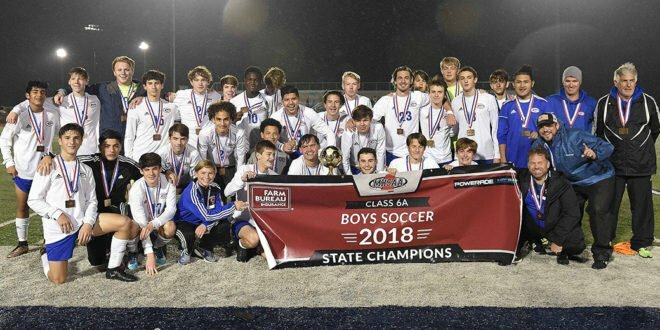 Saltillo defeated Long Beach to win the 2018 MHSAA Class 5A Boys Soccer Championship. 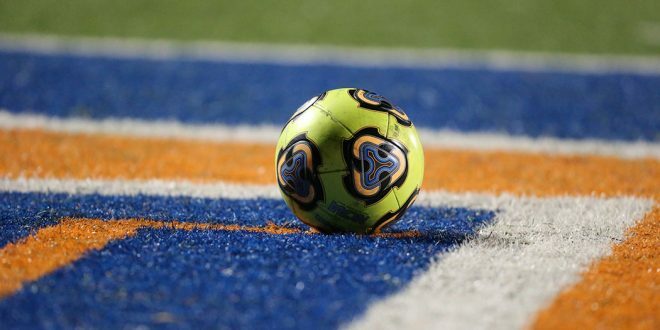 Gulfport defeated Madison Central 2-1 to win the MHSAA Boys Class 6A Soccer Championship. 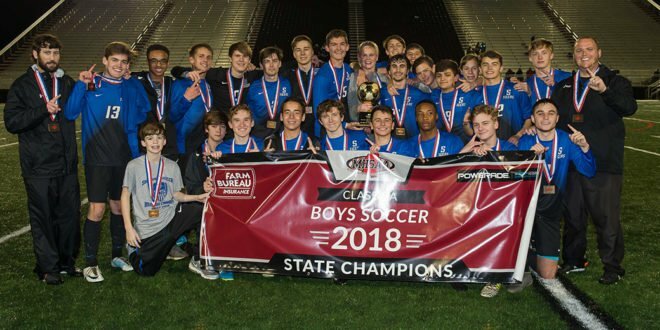 St. Stanislaus defeated Amory 1-0 to win the 2018 MHSAA Class 4A Boys Soccer Championship. 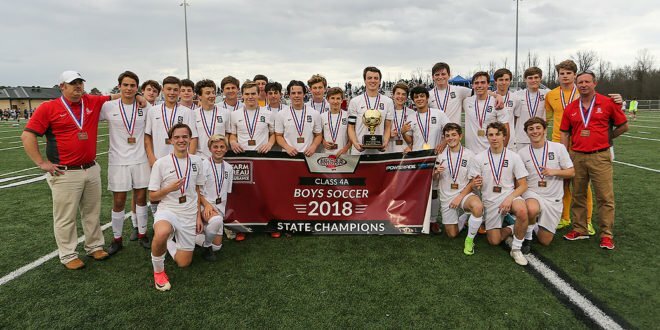 St. Joseph defeated Sacred Heart 4-2 to win the MHSAA Class 1A/2A/3A Boys Soccer Championship. 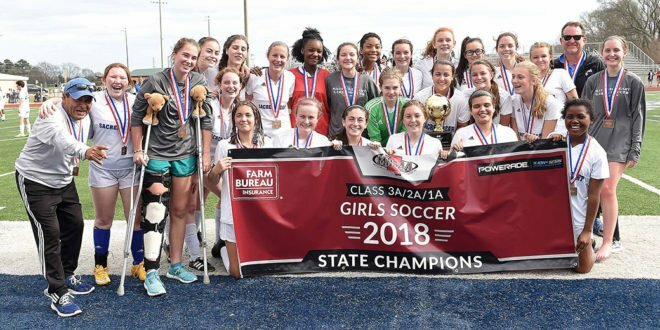 Sacred Heart defeated St. Andrew’s 2-1 in overtime to win the 2018 MHSAA Girls Class 1A/2A/3A Soccer Championship. 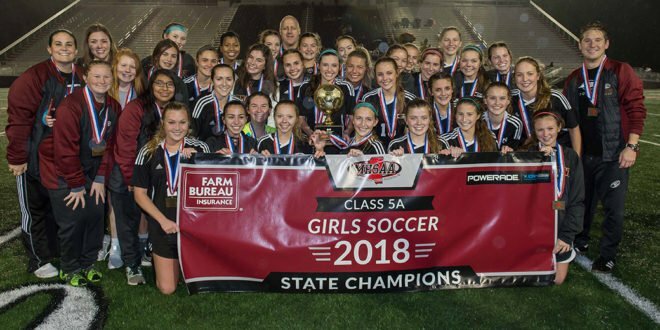 Florence defeated West Lauderdale 3-2 on a golden goal in overtime to win the 2018 Class 4A Girls Soccer Championship.